Comments Off on Is there a sixth woman entering the MITB ladder match tonight? 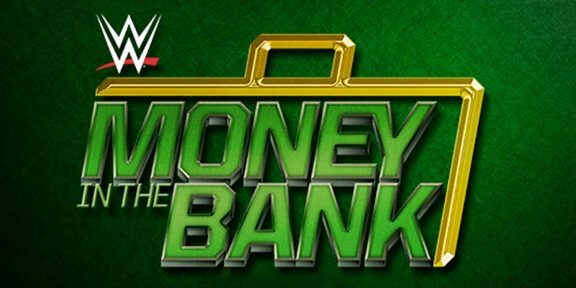 Rumors of a sixth participant in the women’s Money In The Bank ladder match are running wild on the Internet although at this point there are no confirmed reports of such a thing. The men’s MITB ladder match features six participants but the women’s one has one missing. Lana tried to get herself in the match but instead received a title match against Naomi. The rumored names range from Paige to Nikki Bella, to some Attitude Era stars and to the latest name: Maria Kannelis-Bennett. A photo of Mike Bennett and his wife Maria at the airport in St. Louis was just published online, adding more fuel to the fire. Meanwhile, PWInsider.com adds that the former Impact Wrestling and ROH couple are expected to join the Smackdown brand imminently. You can see the photo from the airport below.